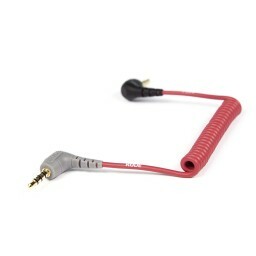 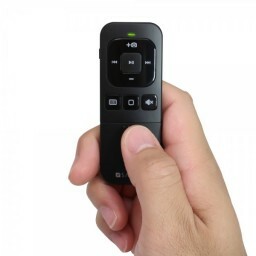 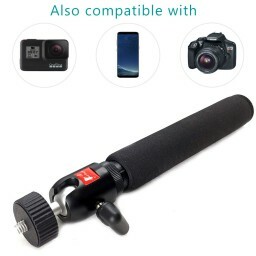 Great for hiking, sports and coaching: football, basketball, baseball, soccer, golf, tennis, lacrosse, swimming, track and field, softball, volleyball, badminton, fencing, and horse racing. Great for school and seminars: teachers, students, educators, motivators, speakers, readings, lecture, rants and raves. 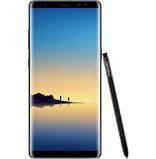 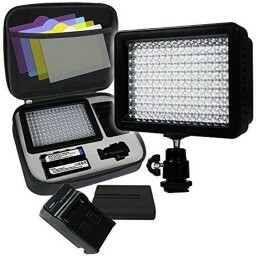 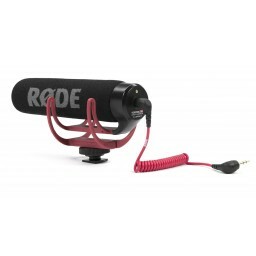 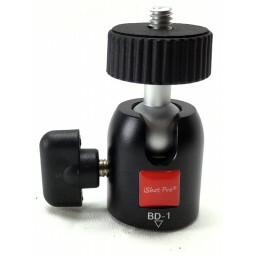 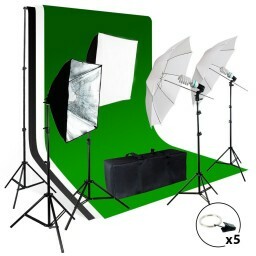 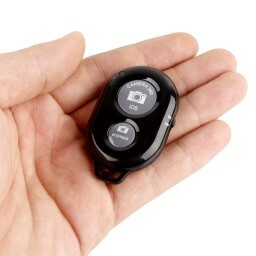 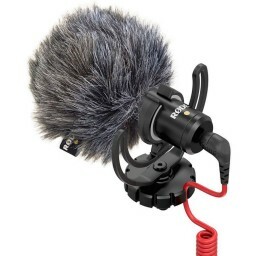 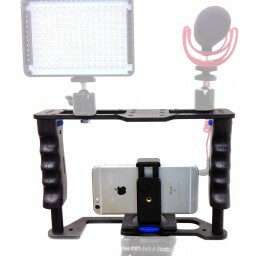 Great for business, relator, ametuer and pro photographers, movie markers, videographers, and you tube product reviews. 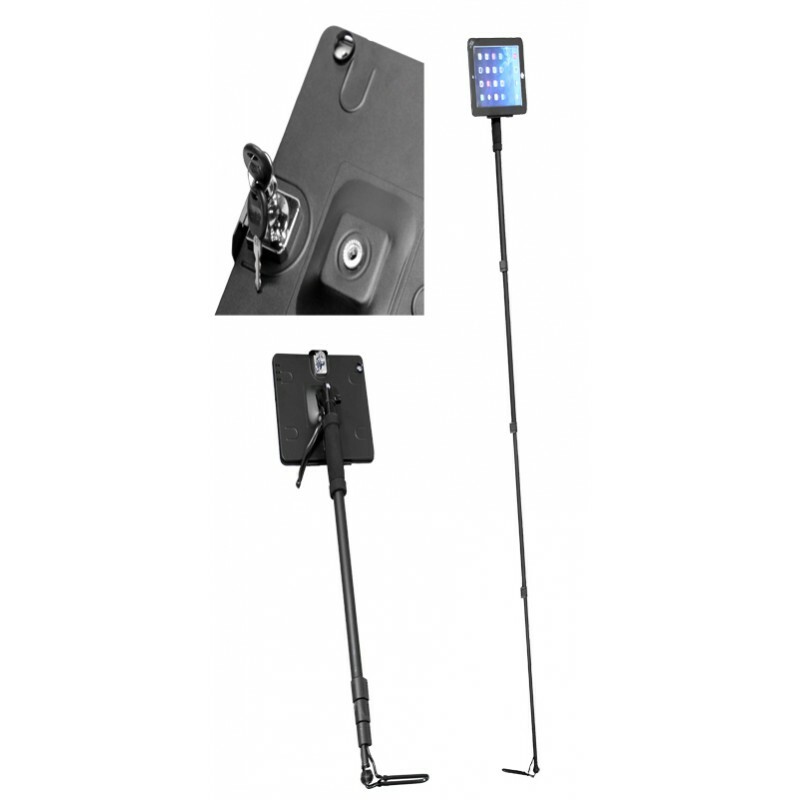 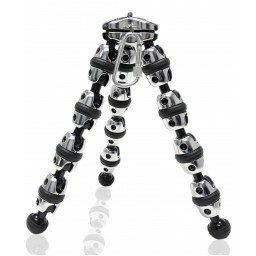 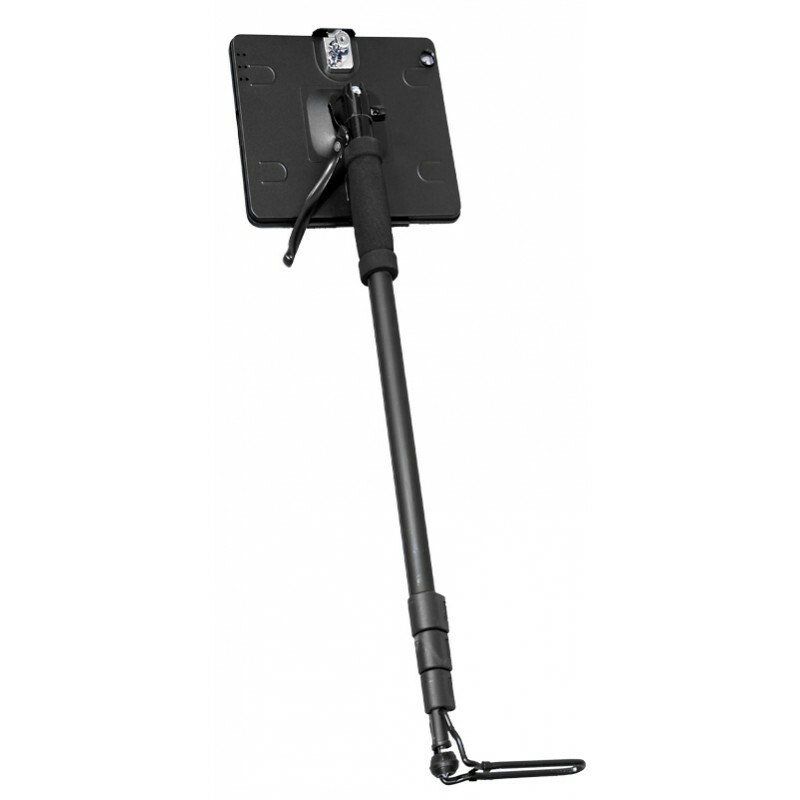 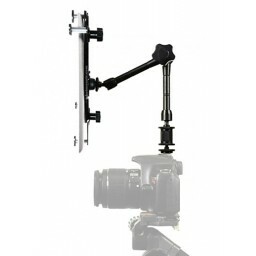 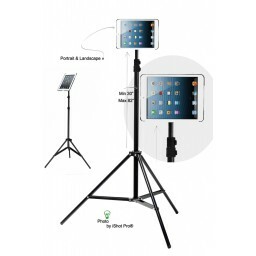 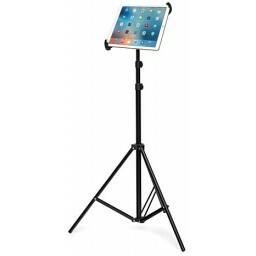 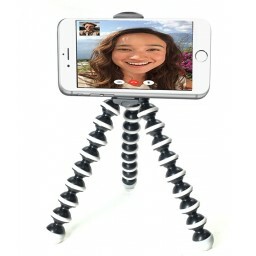 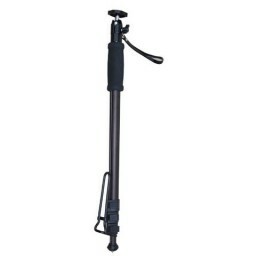 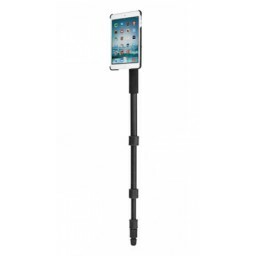 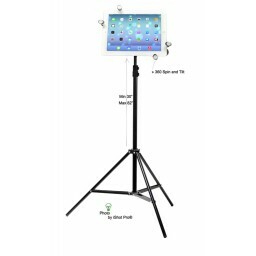 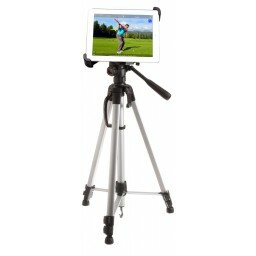 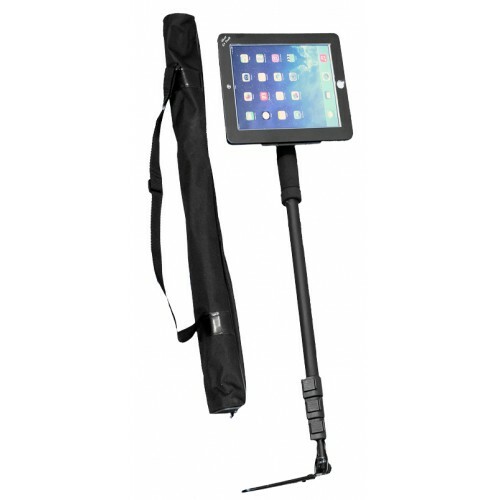 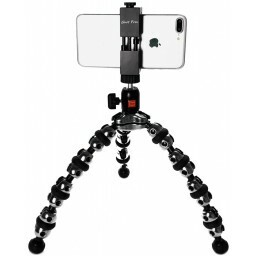 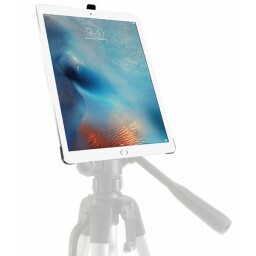 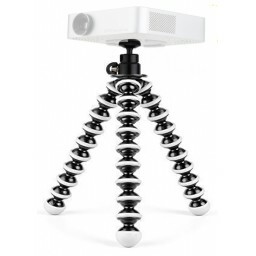 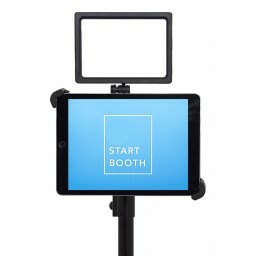 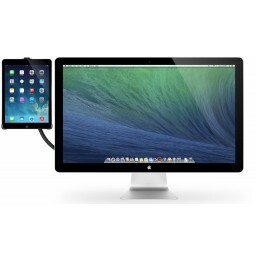 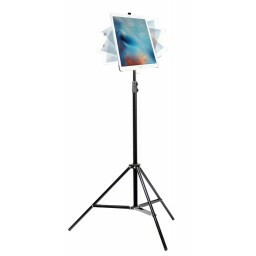 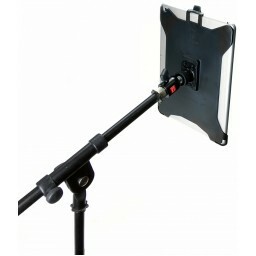 Premium High Quality G9 Pro iPad 234 Mount and Low Profile Bundle Kit includes our new Pro 70" monopod and/also handheld monopod that has our swivel ball head pre-installed and comes complete with a convenient carry/storage case. 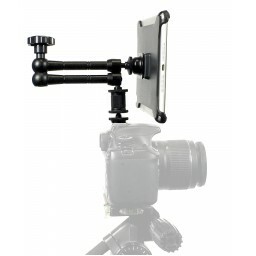 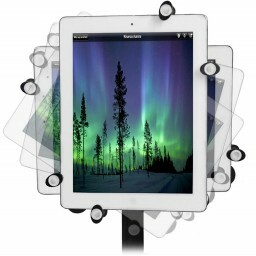 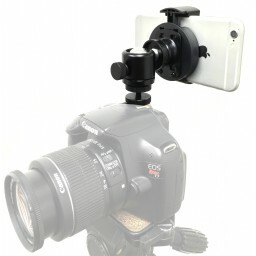 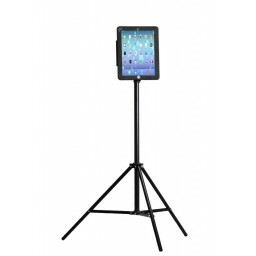 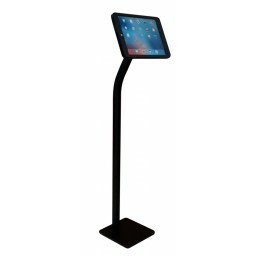 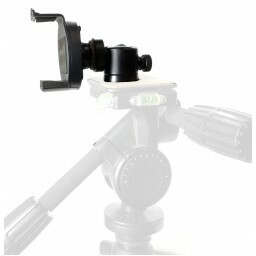 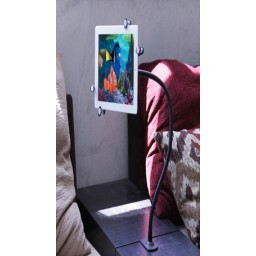 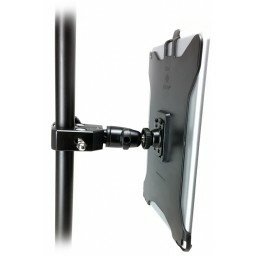 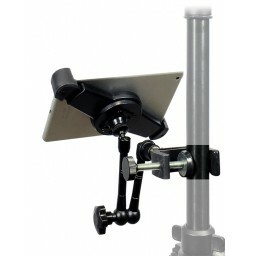 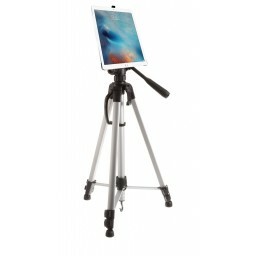 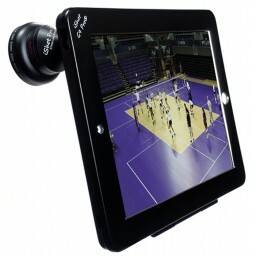 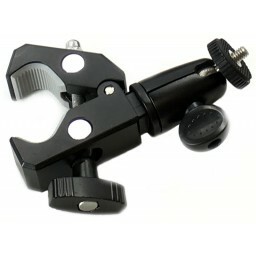 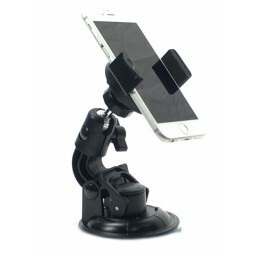 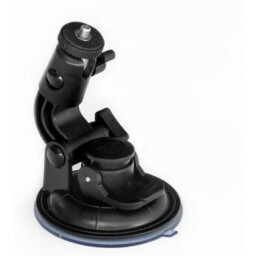 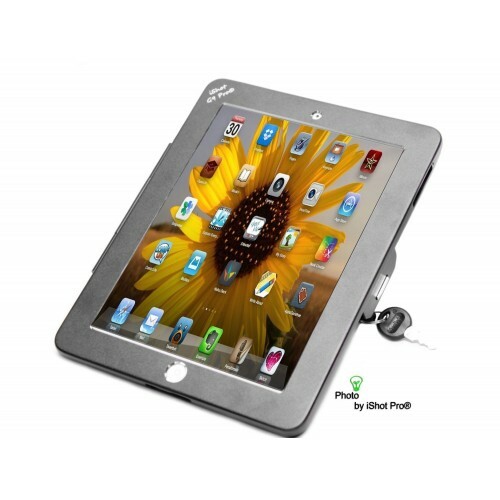 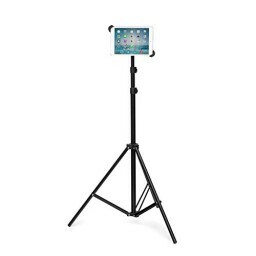 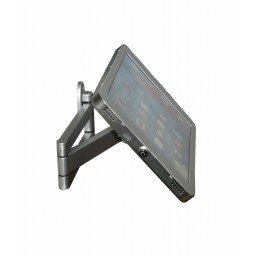 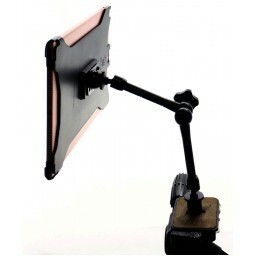 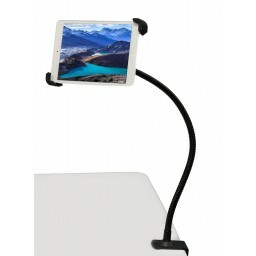 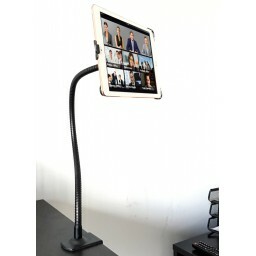 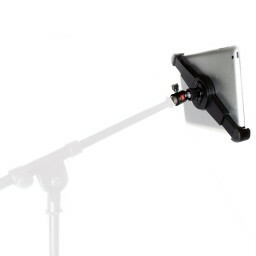 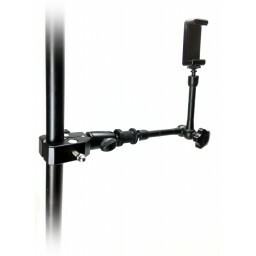 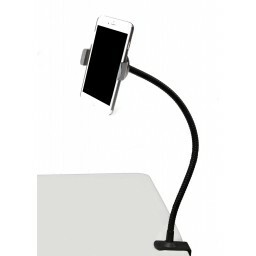 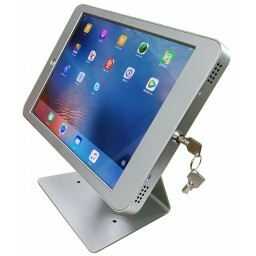 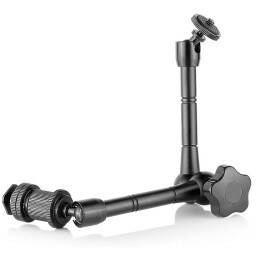 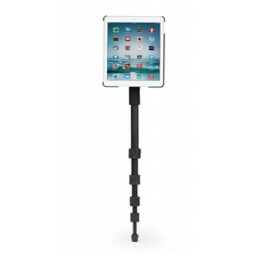 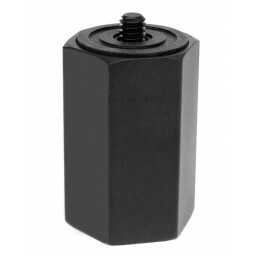 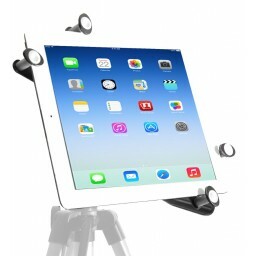 We added our G9 Pro Model iPad 234 Tripod Mount here. 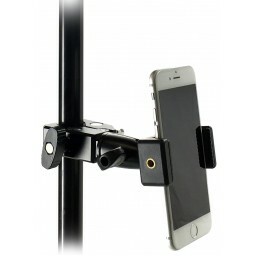 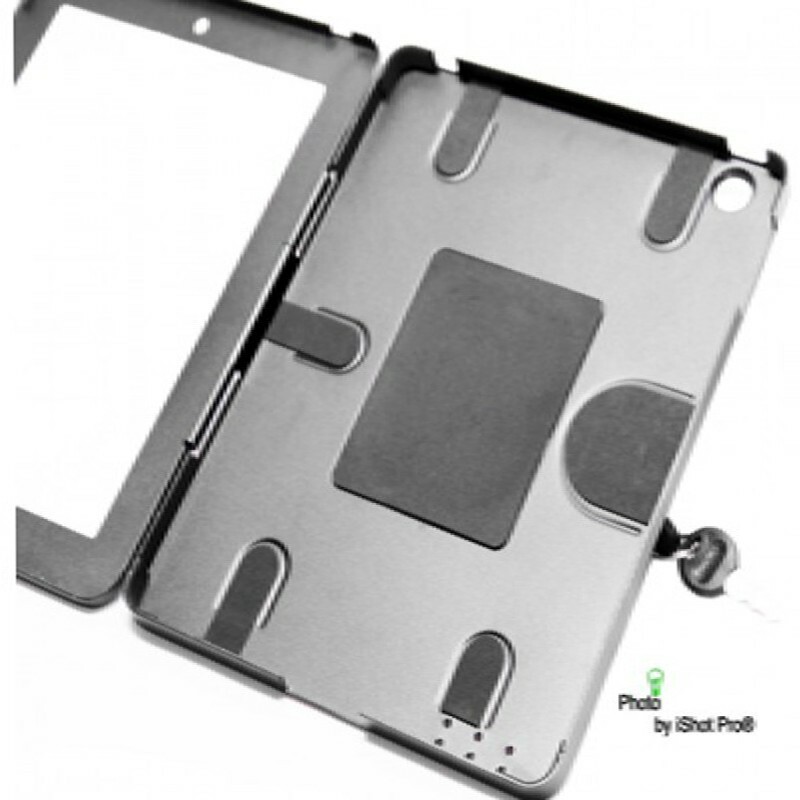 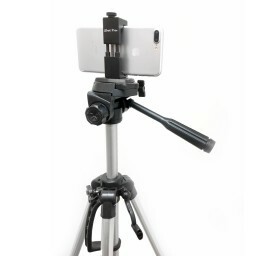 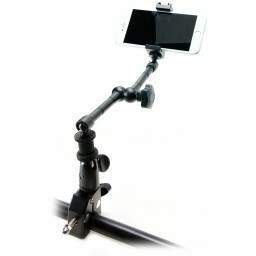 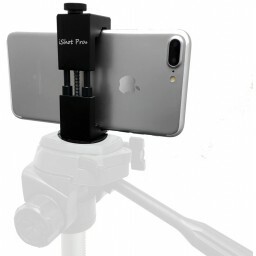 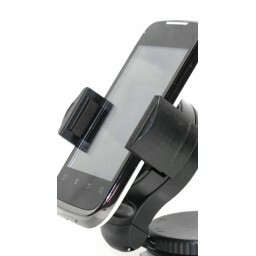 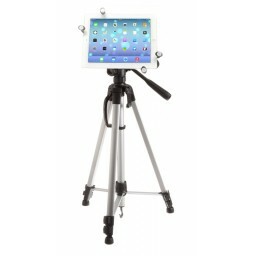 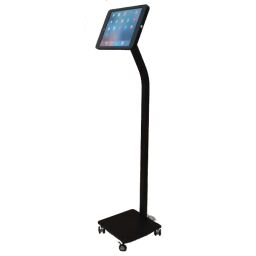 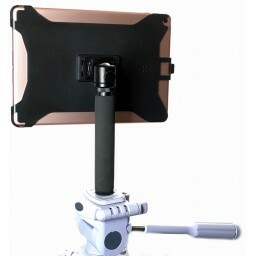 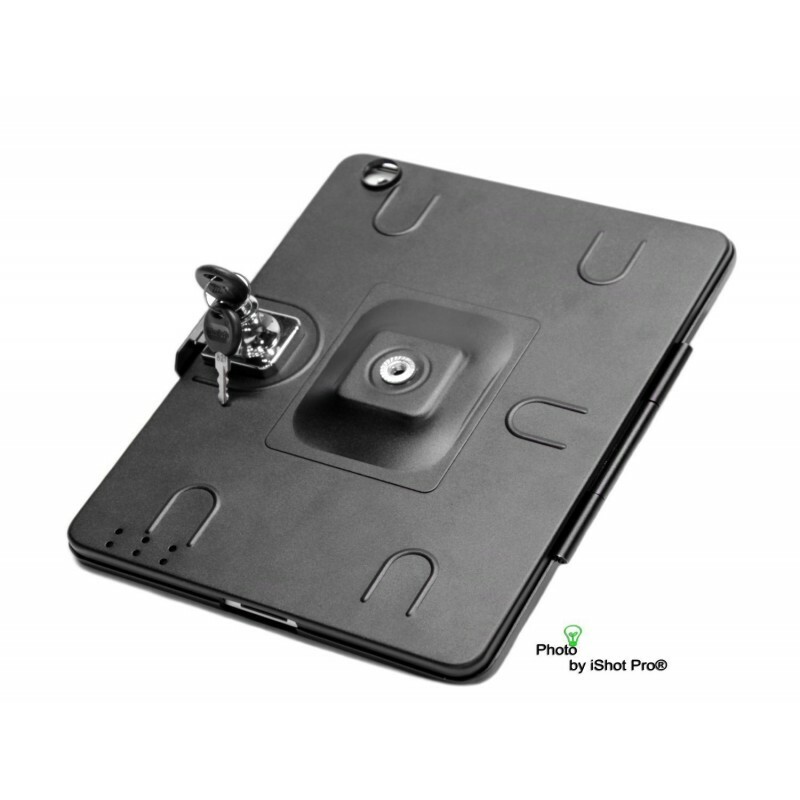 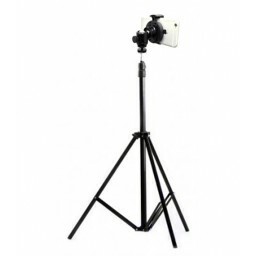 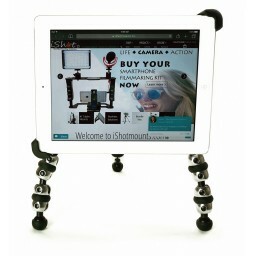 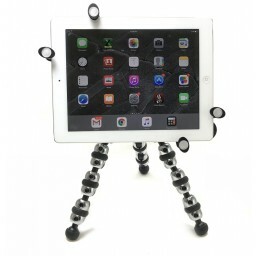 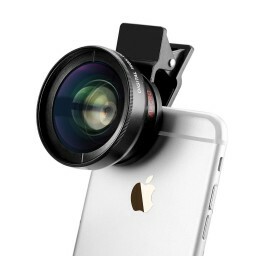 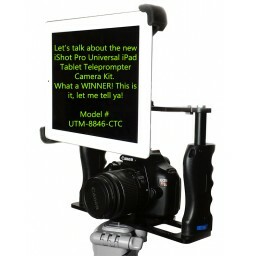 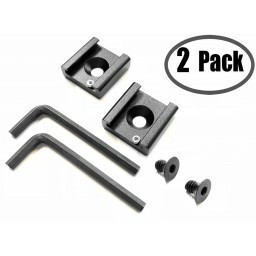 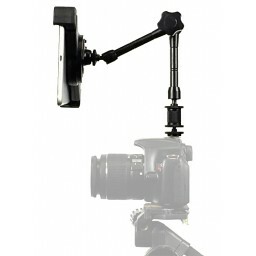 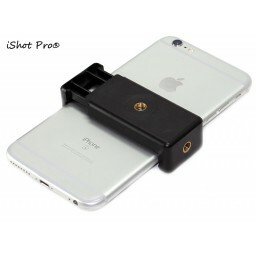 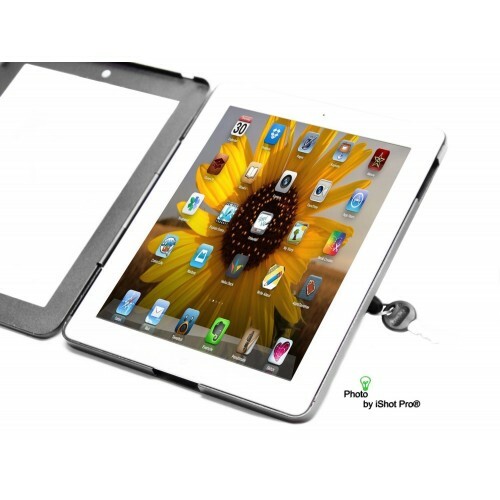 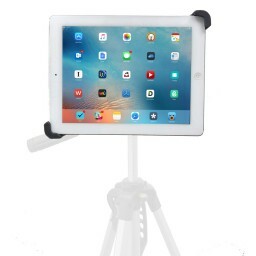 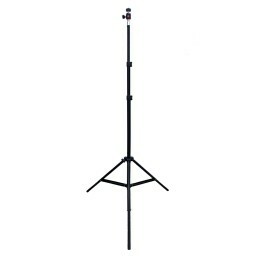 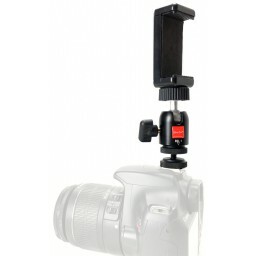 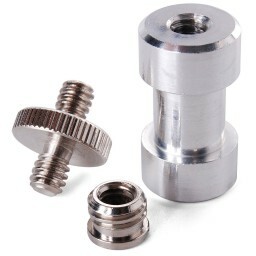 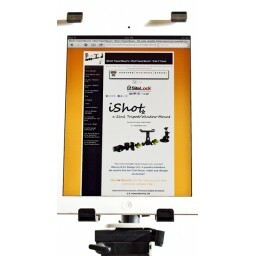 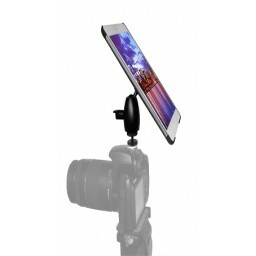 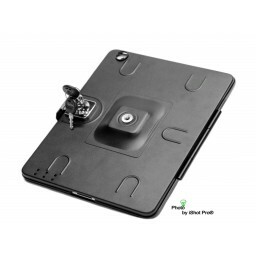 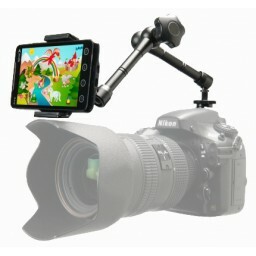 It is the same time tested proven durable metal frame iShot Products, Inc. uses in our G9 Pro line of iPad Tripod Mounts.